The Annual General Meeting (AGM) of the Stonefields Residents Association (SRA) will be held on Sunday 12 May 2013, 3.00-5.00 pm at the Stonefields School Hall. This is the first AGM conducted since the initial committee was elected and the SRA was formed in 2012. We strongly encourage you to attend as this will be an excellent opportunity to receive an update on the Stonefields community work that the committee has been involved in over the course of the past year as well as a chance to raise issues and give feedback. In accordance with the Association rules we will also elect a new committee for the coming year. Reminders will be sent out prior to the meeting as well as more detail on the agenda. For now though please put the date into your calendar. 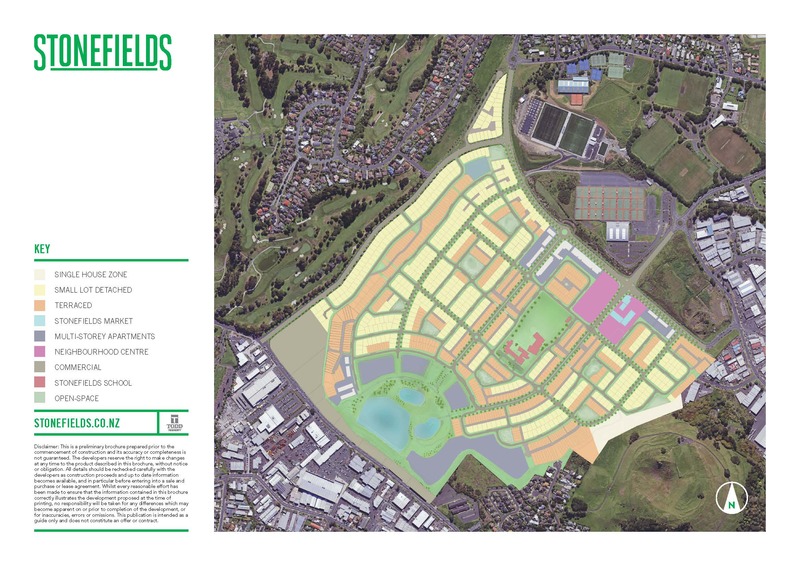 We look forward to seeing you there and working with you to make Stonefields a truly great place to live.